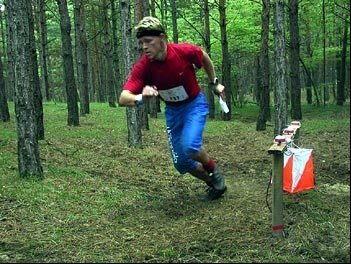 Orienteering - the sport of racing through the woods. Start the clock, get your first look at the map, then run as fast as you can on the unmarked course while making and executing route choices. No GPS allowed. Orienteer leaving a control. during a race. Orienteering, at best, is a niche sport in the U.S. Not many Americans know about it, and even fewer are willing to try it. For a city or region to have a good orienteering culture, a lot of specialized things need to fall into place. You need local parks that have orienteering maps made of them. You need people who understand how to read those maps so they can run through the woods. 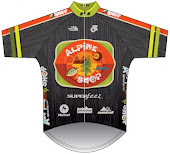 For races, you need people who understand how to set courses appropriate for different levels. It's a lot of work, and for most people, running around on a paved path is enough of a challenge, thank you very much. 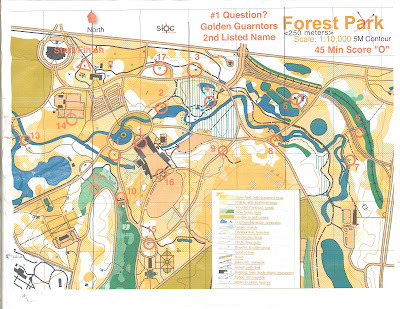 Orienteering map of the iconic Forest Park in St. Louis, MO. 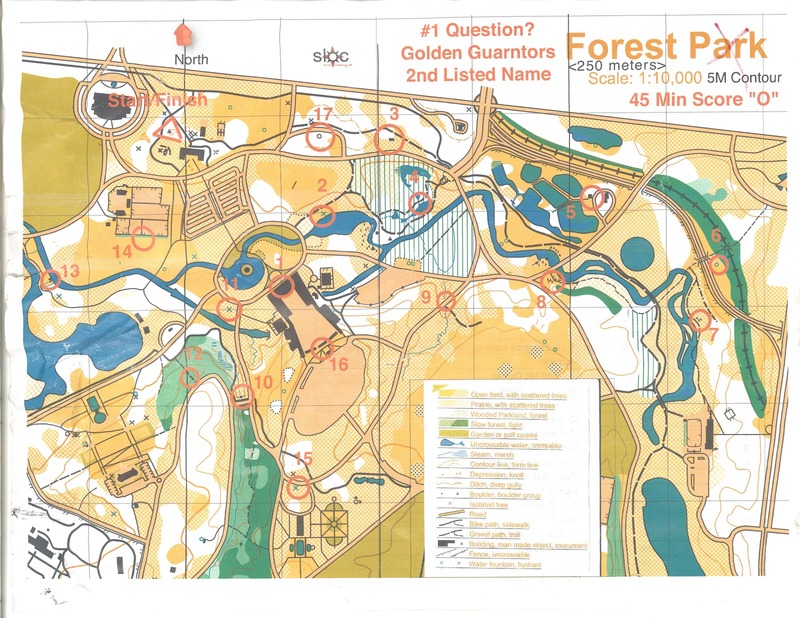 But for others, namely adventure racers who have to navigate during races, or people who are bored with running on predictable terrain, there is orienteering. 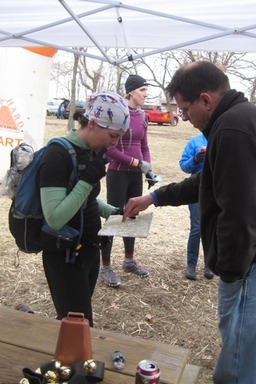 I was introduced to the sport in 2009 when I did my first adventure race, and the navigator on our team (Bill) was also an accomplished orienteer. It seemed like we had a leg up on most other teams because he actually knew how to read the race maps. He could pick out the most efficient route between 2 checkpoints, which was almost never just "shooting a bearing" and following it for a certain number of paces. We did well that race. And I can guarantee you that EVERY successful adventure racing team has a talented orienteer working the maps. It's such a huge advantage that I took up the orienteering myself in an effort to become a better adventure racing teammate. I wanted to be able to help the main navigator with route choice decisions, or maybe even take the maps for a while if they were tired. Me discussing route choice with Gary after 2012 Bonk Hard Chill 12hr AR. My teammate Sunny in the background. And as it turns out, I really love orienteering as a stand-alone sport. It's intensely nerdy, but I feel the same sort of protectiveness as I would towards a younger sibling. Yes, orienteers run around in funny clothes and passionately debate the merits of direct- vs. around-routes. But I will support every orienteer's right to wear spandex and mesh in the same pair of pants as long as they keep letting me run in their races! A couple of my friends from college are excellent Orienteers. They're over in Sweden training with the US team (and have been for a while). As bad as I am at it, I'm coming to love orienteering.